STOCKHOLM (Reuters) -- Autoliv said it reached an agreement in principle to settle a class action securities lawsuit in the United States. The Swedish supplier said the lawsuit and claims would be settled for $22.5 million, with a net expense of $4.5 million in Autoliv's second quarter results. The balance would be paid by its insurer, Autoliv said in a statement Friday. 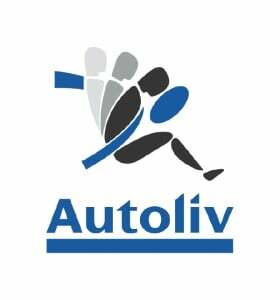 The lawsuit, filed by the Construction Laborers Pension Trust of Greater St. Louis, alleged that Autoliv misrepresented or failed to disclose that Autoliv antitrust violations artificially inflated Autoliv's earnings and stock price in violation of the federal securities laws. Autoliv earlier this month also reached settlements in antitrust lawsuits initiated by different U.S. buyers of its safety systems.